AMOUDARA. 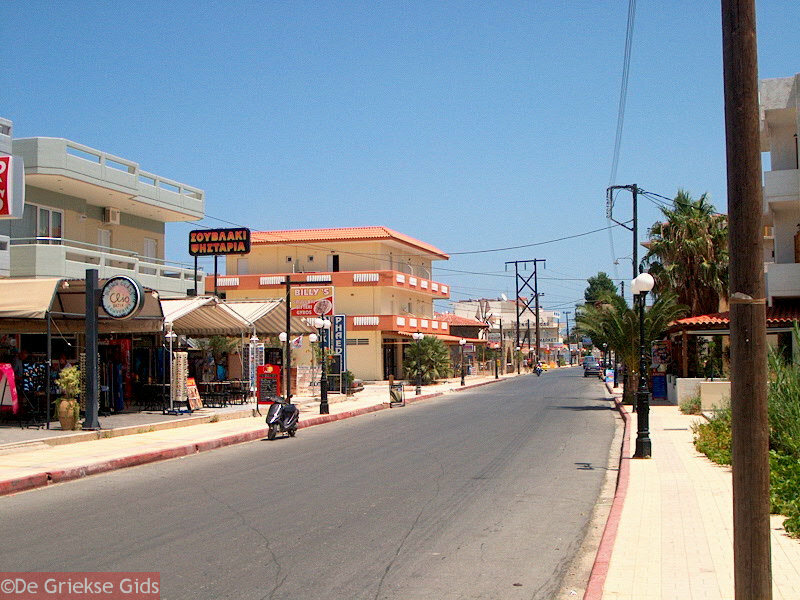 (or Ammoudara) Amoudara on the Greek island of Crete owes its name to the natural sandy beach. (ammos means sand). 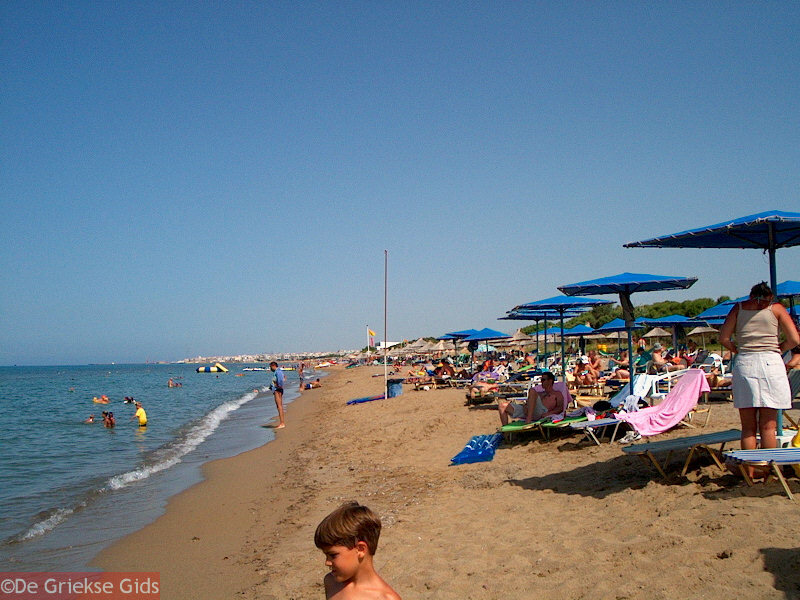 This seaside resort is located west of Heraklion. 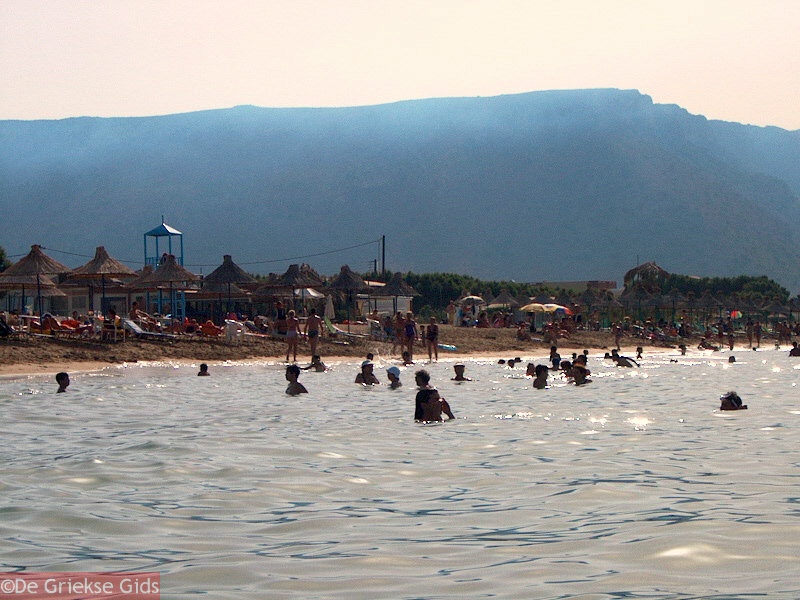 The town of Heraklion has taken off the sand in the past, from Amoudara Beach, because it was needed for the construction of houses in town. Fortunately, it is a natural sandy beach and the sea constantly brings new sand in. The water of the sea is clean and clear, the sand is soft, the food in the restaurants is very nice, the people are friendly and open to chat. 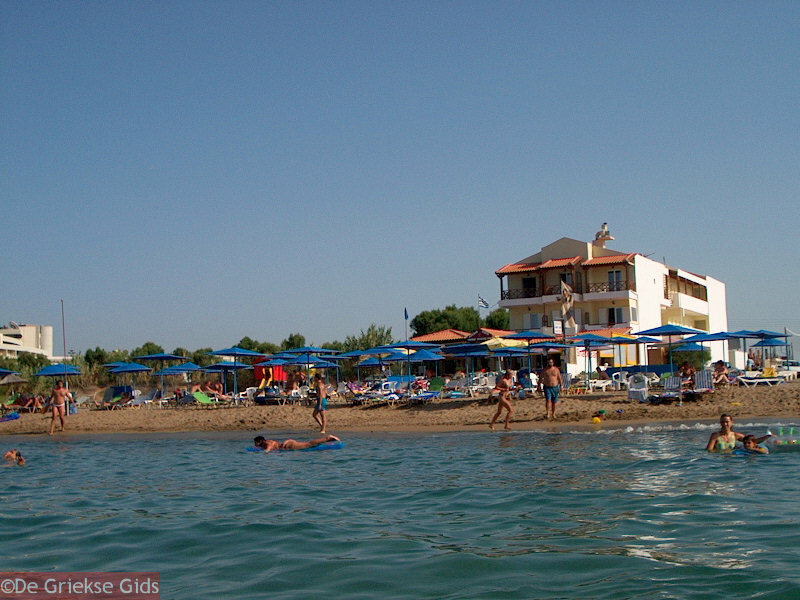 Amoudara Beach is nine kilometres long and the water is shallow, so very suitable for families with young children. There are many opportunities for water sports. You can practice in Amoudara water skiing, kite-surfing, snorkelling and diving. 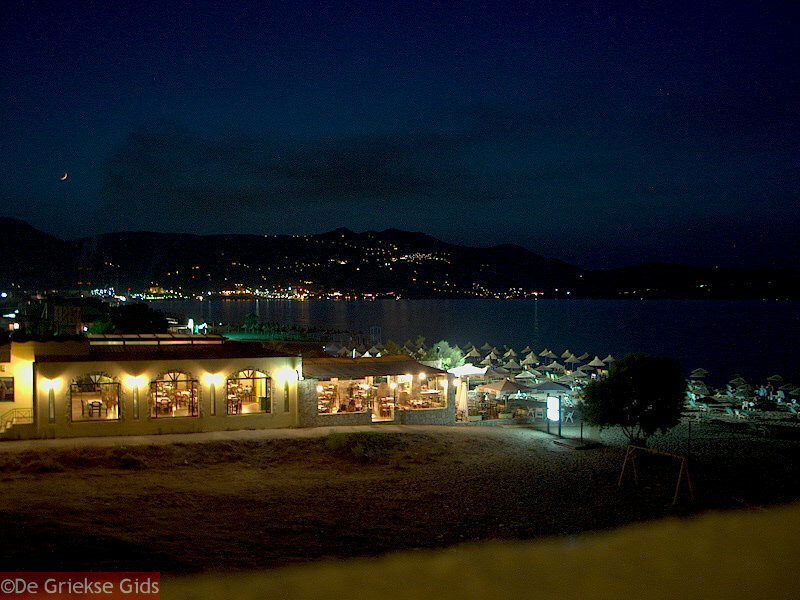 Along the main road of Amoudara are shops, bars, restaurants and big, fancy hotels, all of which offer wonderful views of the sea. Because it’s windy regularly, it is pleasant here in summer, when the temperature is high. 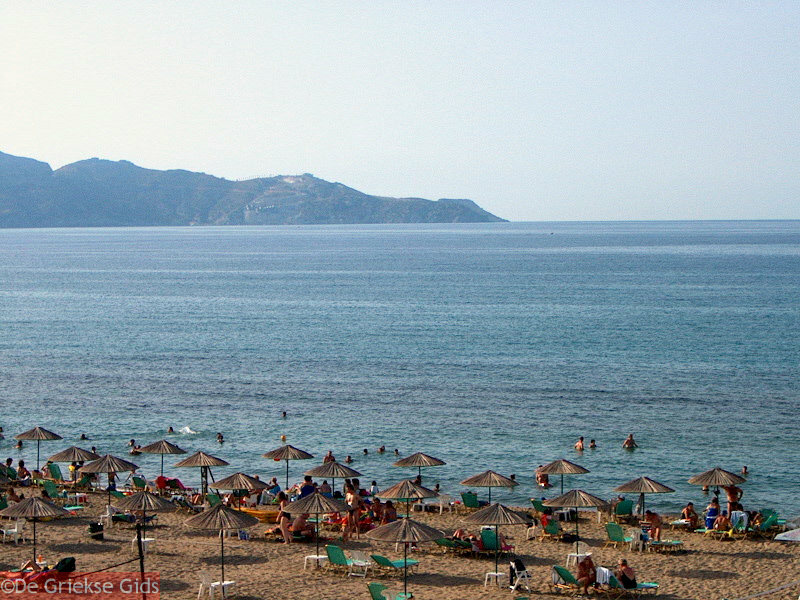 Amoudara is perfect for a beach holiday and it is an ideal base to explore Crete because of its central location. From the airport it is only a fifteen minute drive to get to Amoudara. 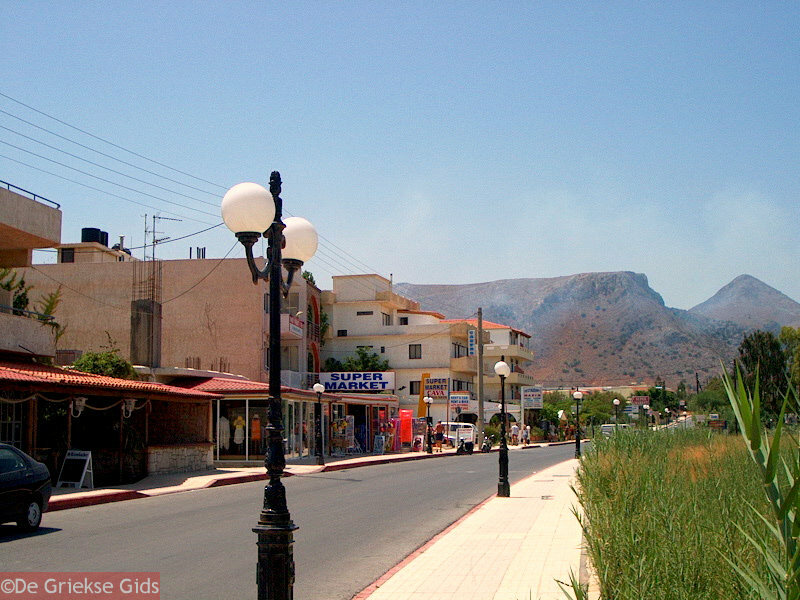 Heraklion Prefecture: Where on the map is Amoudara located?